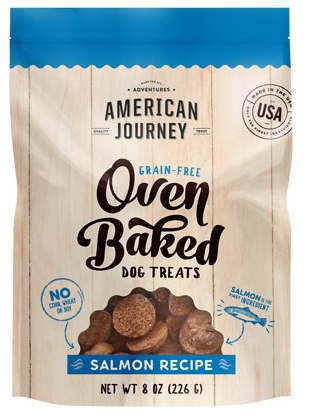 Chewy.com is offering 50% off your first bag of American Journey Grain Free dry dog food. The bags are regularly $22 – $39 each. You can stack this with a 20% off offer for first-time Autoship subscribers and a BOGO on 8oz dog treats to stock up on some great dog food items. Makes it for $14.94 for everything! You can cancel your autoship subscription at any time. If you are not wanting it to continue after the first bag I would set a calendar reminder to cancel it after your first one ships. Offers valid while supplies last. Shipping is free for orders of $49 or more. 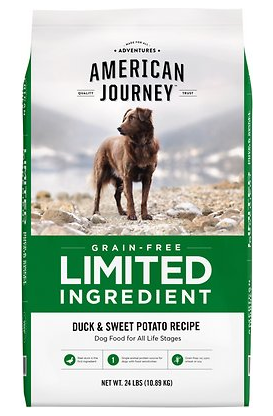 American Journey is full of nutritious ingredients that fuel your pet’s everyday adventures. 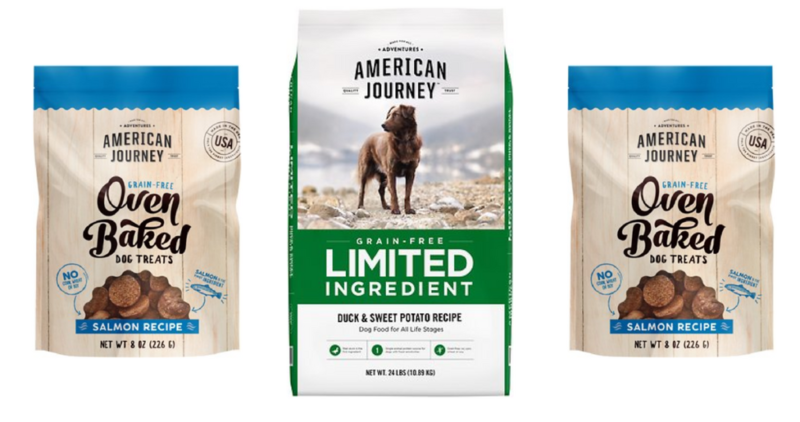 It’s made without poultry by-product meal, wheat, corn or soy—just the best ingredients with the most benefits for your dog. Available exclusively at Chewy.com.